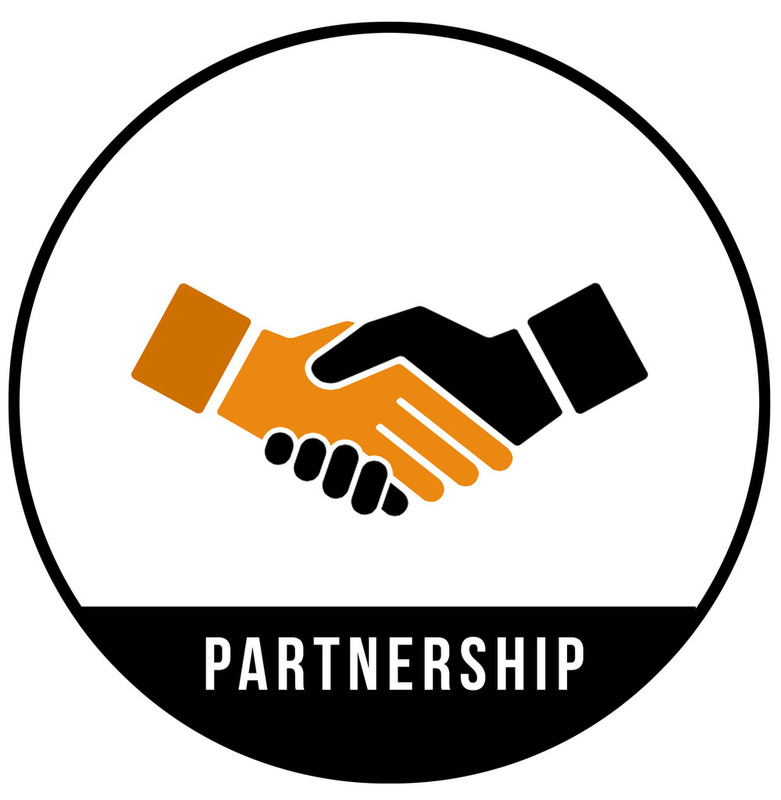 We begin by developing Partnerships with corporations that are the Right fit for our business model. 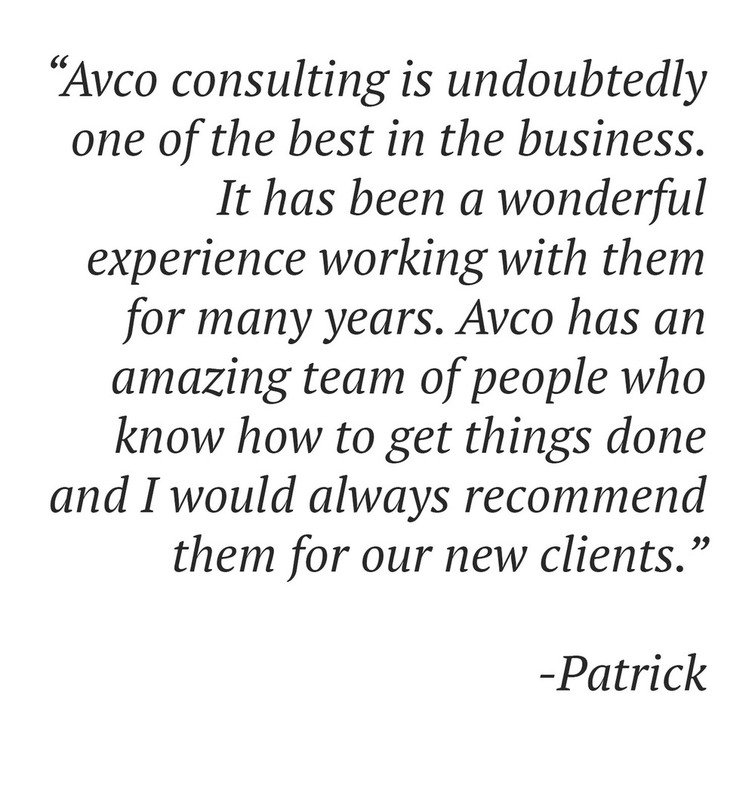 As your consulting Partner, Avco’s reliable business model ensures you have access to software and IT /Pharma experts, and a scalable labor force. 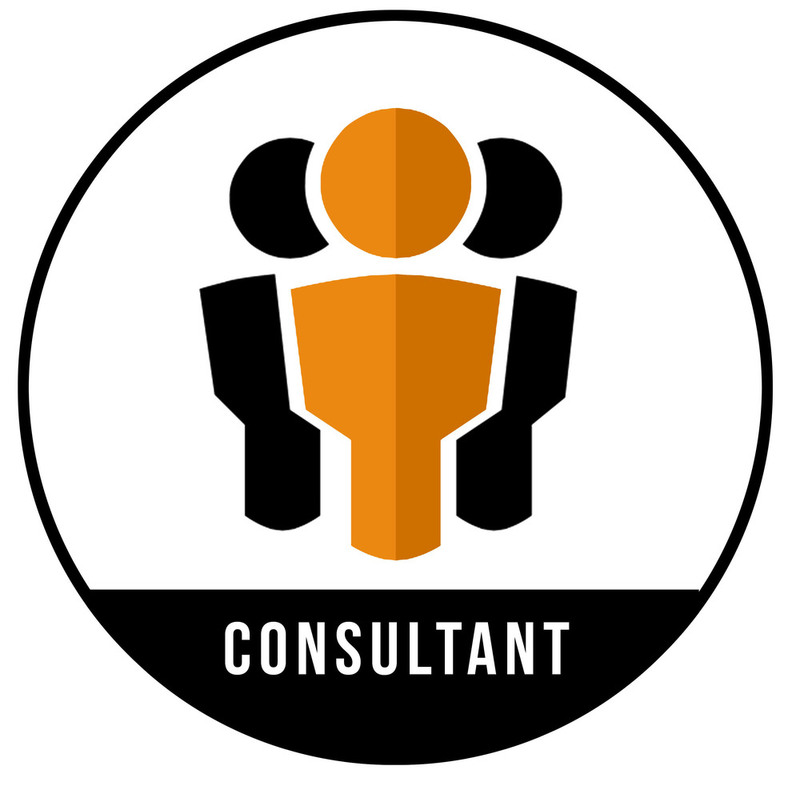 We then select the Right IT/Pharma Consultant to work on our client’s project. Our Consultants are domain software experts who have advanced university computer science & pharma education and industry experience. They have also undergone in-depth screening and training to assess and refine interpersonal skills. Your project’s success develops from the Right Management for the work. 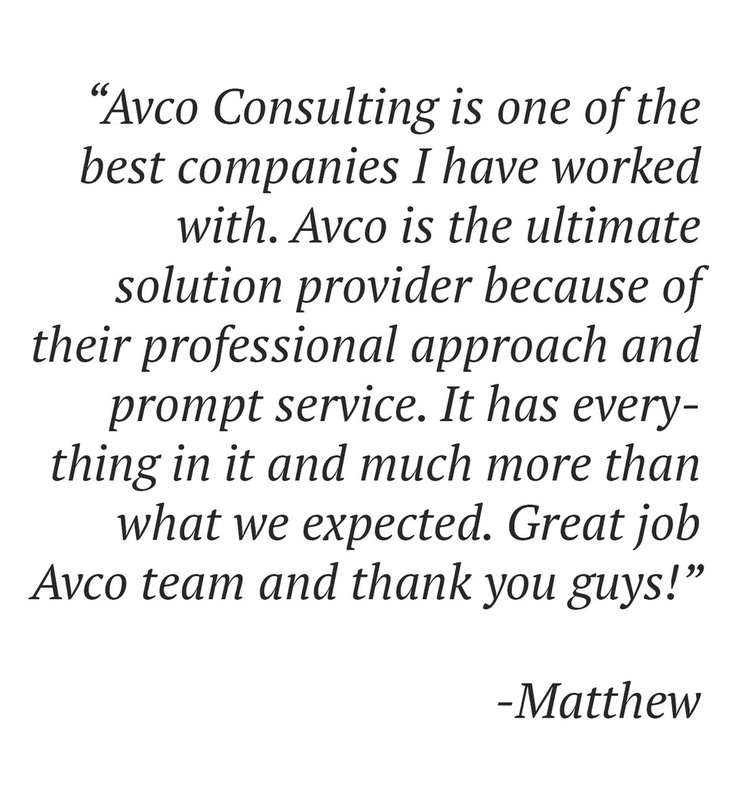 Avco’s Management system uses an IT/Pharma project- specific process to manage the team workload, and the interface between Avco employees and your own staff.